In Malaysia, living or residing in properties that come under the strata title control or laws is a living hell of protracted socio-economic woes. And the problems are caused by selfish and unthoughtful residents who refuse to settle their dues to manage and upkeep their neighbourhood. 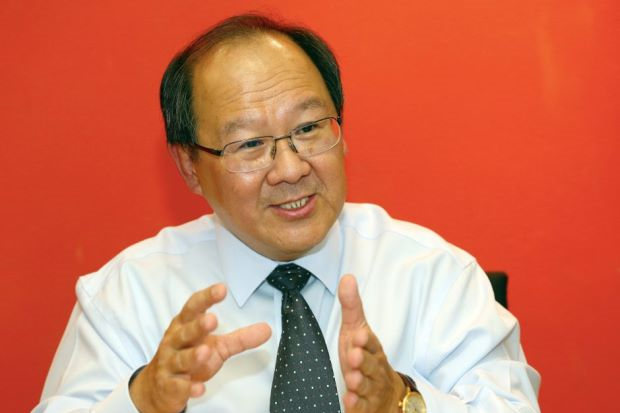 “And the problems are also compounded by the authorities who don’t have the will to enforce the laws strictly,” Gerakan Deputy Speaker Syed Abdul Razak Alsagoff said. He said The Star Online the news report titled “Strata Management Tribunal sets aside Ampang Jaya Municipal Council decision” is a case in point. “It it no small matter. It is a nationwide problem for residents and Joint Management Body (JMB). 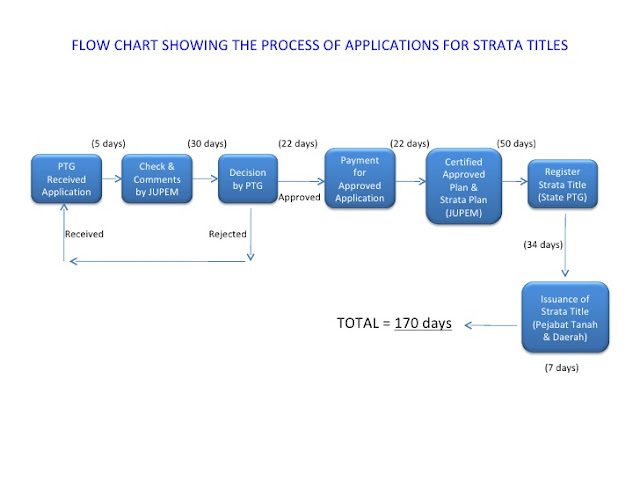 The dispute arises from property owners who refuse to pay the JMB for the application of strata titles. “So, those who refuse to pay want free service? The problem is akin to wanting people to work but don’t want to pay,” he added. 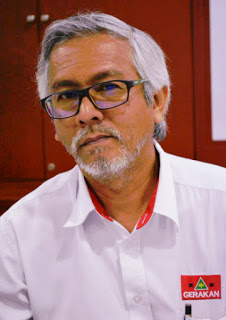 However, Syed Razak said: “I don’t have the full details of the case but generally, many refuse to pay their monthly management fees to upkeep their neighbourhood, lifts, security etc. “Look at Singapore how they manage their high rise living woes. You don’t pay your dues within the first week of every month, your premise is sealed by the court. “No one will dare default payment for fear of being locked out of their home,” he added. 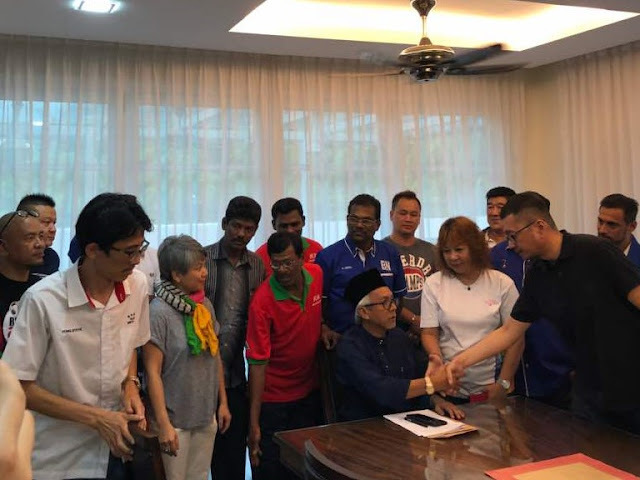 Syed Razak, who is Gerakan’s nominee to contest N.37 Bukit Lanjan in the May 9 14th General Election (GE14), said the authorities governing high rise living must “buck up to ensure all rules, regulations and laws are adhered to by property owners”. “Perhaps, it is a consolation to note that no high rise property owner can get away with not paying management fees. When they want to sell their property, they must settle all their accumulated dues or debts. “Failing to do so, lawyers and financial institutions will not give their approval for the sale,” he added. “Why make it so hard on yourself? Settle your dues every month and sleep soundly,” he added. At the meeting, the JMB decided to impose a RM500 fine on residents who refused to pay the additional sum but then set aside the decision and ordered the JMB to stop collecting payments in a letter dated Sept 14, 2017. Tan also ordered that the next annual general meeting of the JMB to be held within 45 days thereof."